An enormous law enforcement center in southeast Georgia has suspended classes and sent a vast majority of its employees home because of the government shutdown, the Los Angeles Times reports. The Federal Law Enforcement Training Center, which is so large that it has its own ZIP code, is mostly quiet. 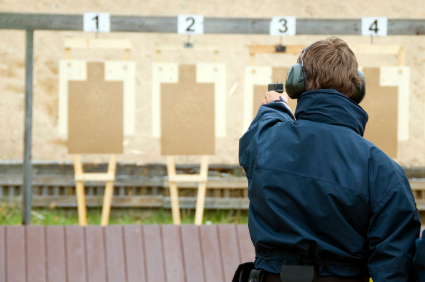 The building in Glynco, GA., has 18 firearms ranges and holds armed drills. Of the more than 1,000 employees who work there, about 45 were not furloughed. Posted: 10/3/13 at 9:05 AM under FBI, News Story.